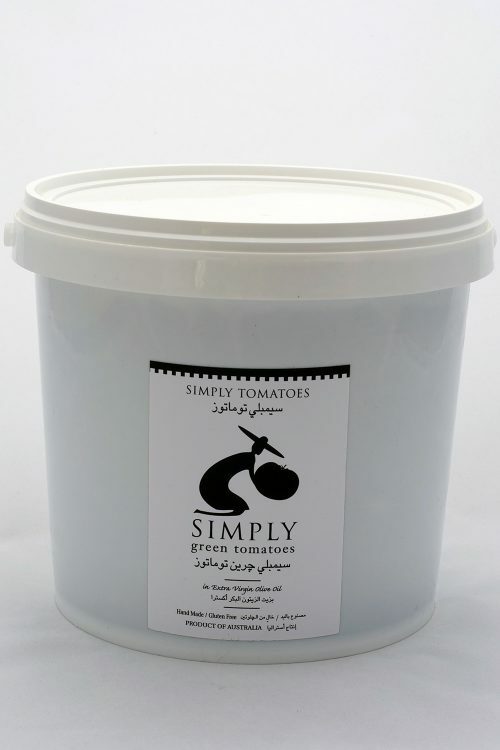 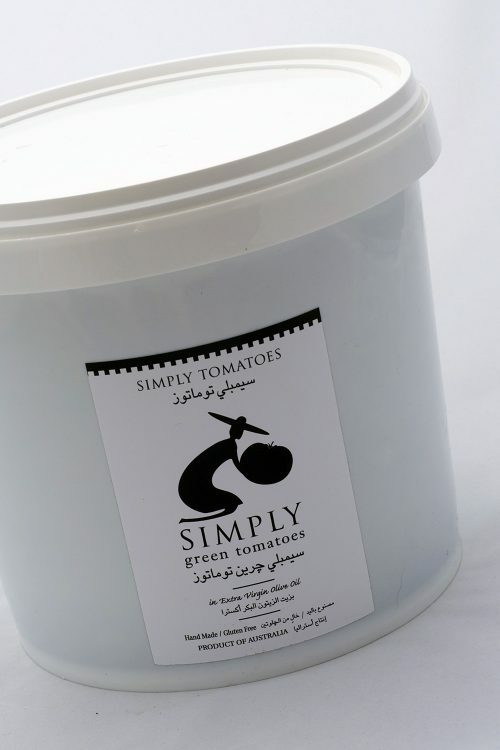 View cart “Simply Green Tomatoes – 700g” has been added to your cart. 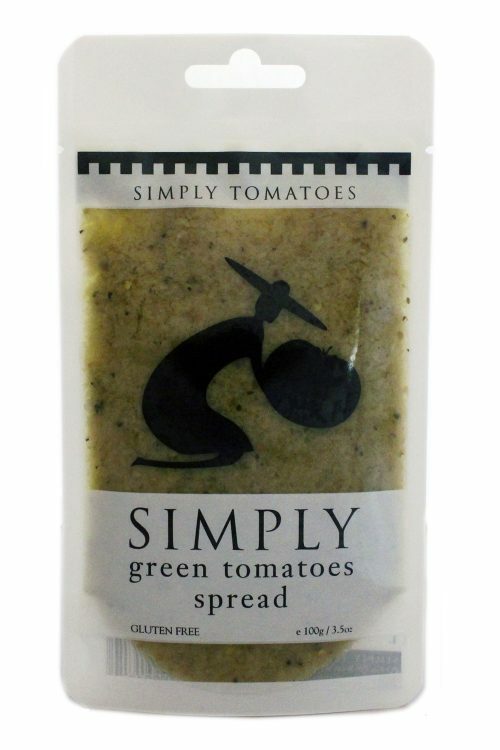 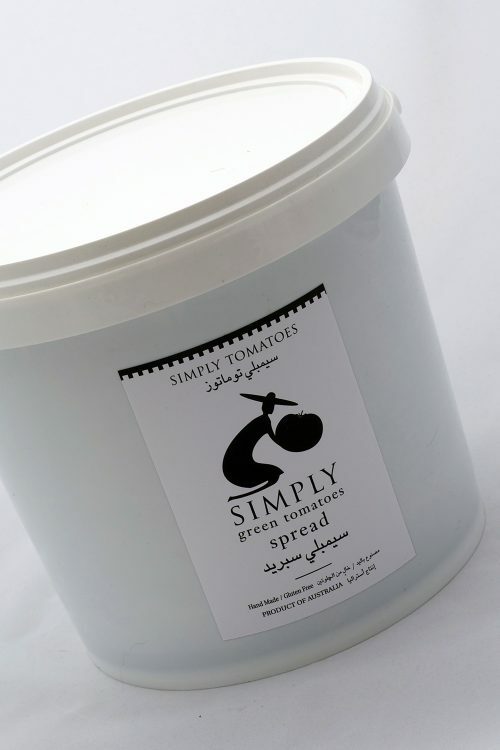 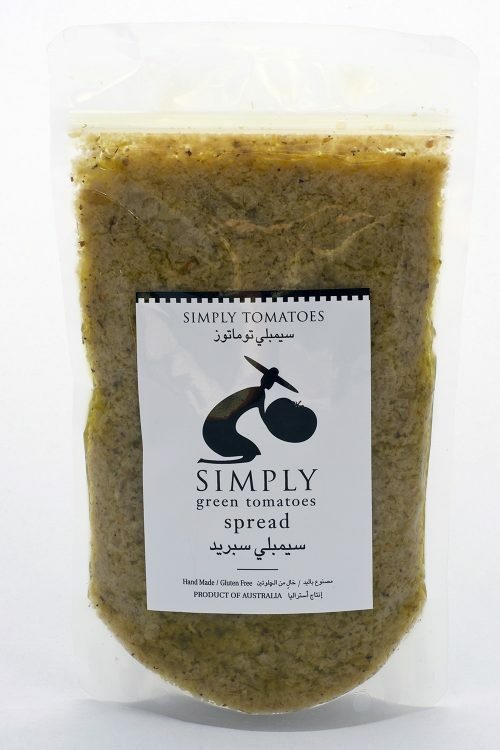 Simply Spread is a blended form of Simply Green Tomatoes and excellent for making your own dips. Or use it just as you would add condiments in your cooking to add some real flavour. 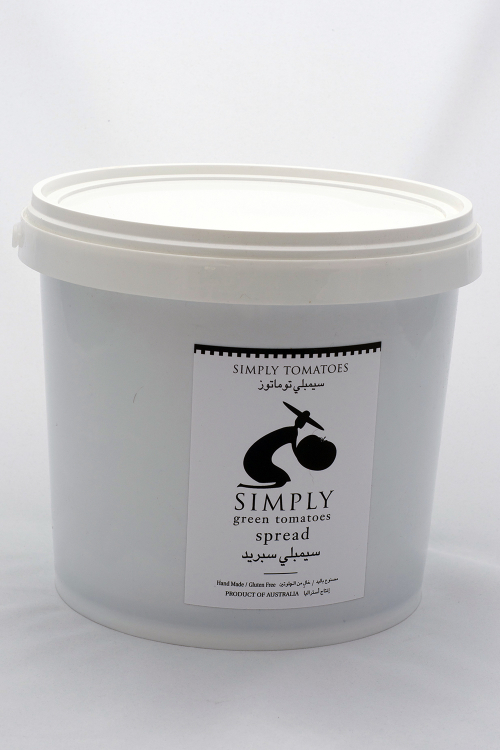 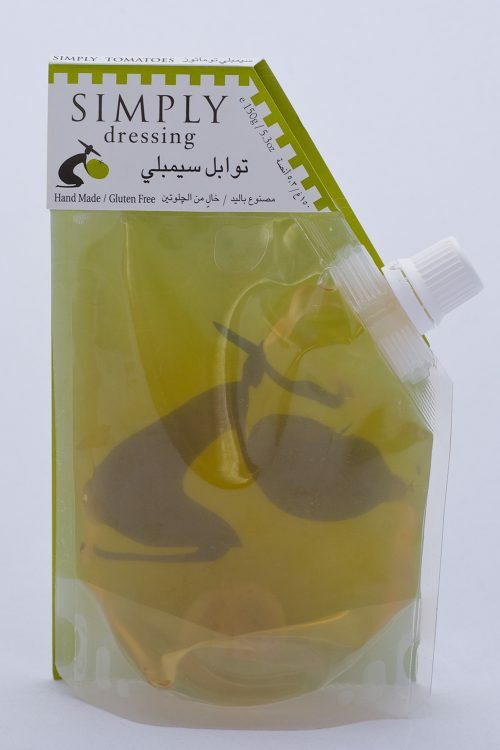 Also available in 700g pouch and 5kg bucket.